A BUCKET collection among patrons after pantos at the New Victoria Theatre raised hundreds of pounds for three charities. 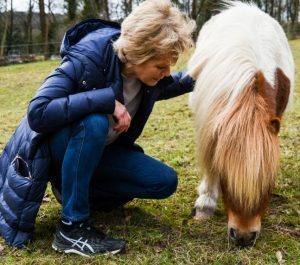 Now one of those charities, the Mane Chance Sanctuary, has thanked supporters and the theatre for their kind donations. 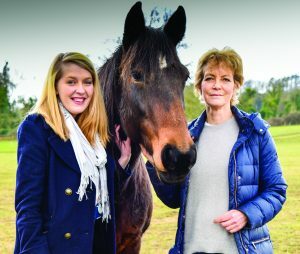 Sanctuary founder, actress Jenny Seagrove, welcomed New Victoria Theatre’s deputy manager Danielle Clancy-Shelton to the facility in Guildford.